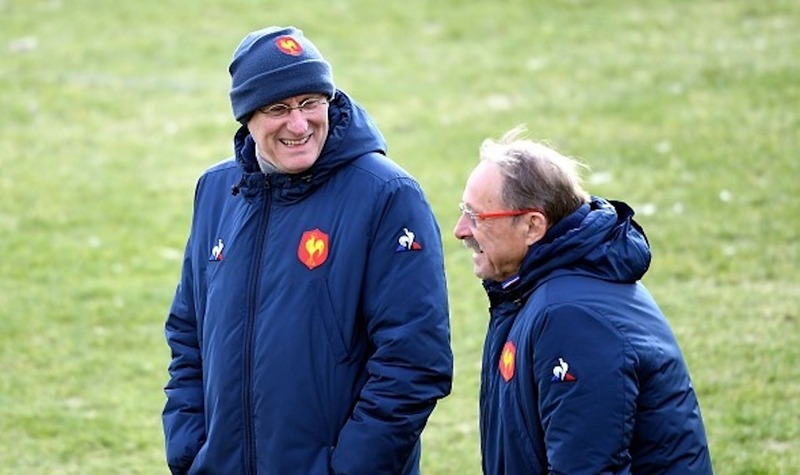 Trying to predict a France team selection is often like trying to predict the weather; Often you think have it sussed out, but then the day comes and it is not what you expected at all. What would a France team look like if they cared about cohesion? Or tried to build partnerships? Or played players in their best positions? An all Clermont pairing. Arthur Iturria was one of the stars of France’s defeat to Wales. The Clermont man made 24m from 5 carries, made 9 tackles and threw three offloads. Paul Jedrasiak will bring some much needed “dog” to the French pack. If there is one thing that French rugby does well, it’s a lively scrum half. Baptiste Serin, Baptiste Couilloud, are both fantastic players, but Toulouse 9 Antoine Dupont is the best of the lot. 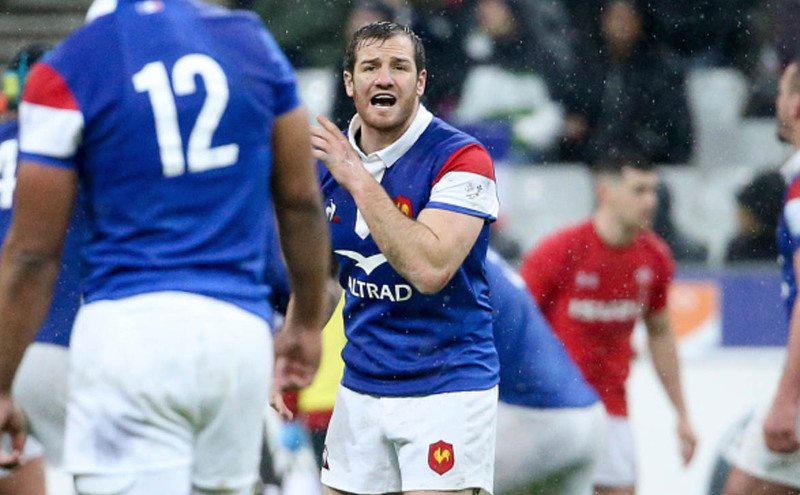 France have struggled for consistency for their out-halves in recent years, but when he’s been fit, Clermont 10 Camille Lopez has performed quite well for France. A left-field pick for one of the wing spots – La Rochelle wing Gabriel Lacroix. Lacroix was on the verge of the France XV in 2017, making one appearance before an ACL injury put a stop to his 2018. If he can get back in form, he should add to his single cap. Thomas Ramos has been a star for Toulouse at full-back this year, even making the odd appearance at 10. He will be hoping to get some action off the bench in Twickenham this weekend. Right wing goes to Clermont’s big Fijian Alivereti Raka. Raka has been ripping it up for Clermont but some poorly timed injuries mean that he is still waiting to make his debut for the national team. He has recently become a French citizen.